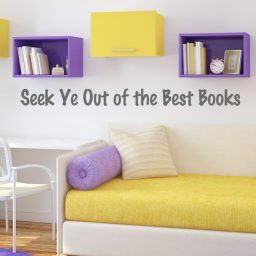 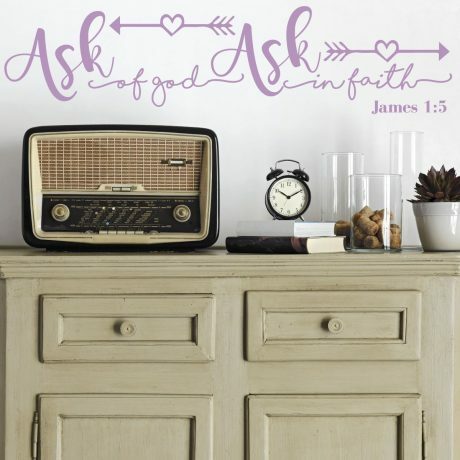 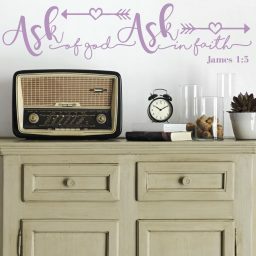 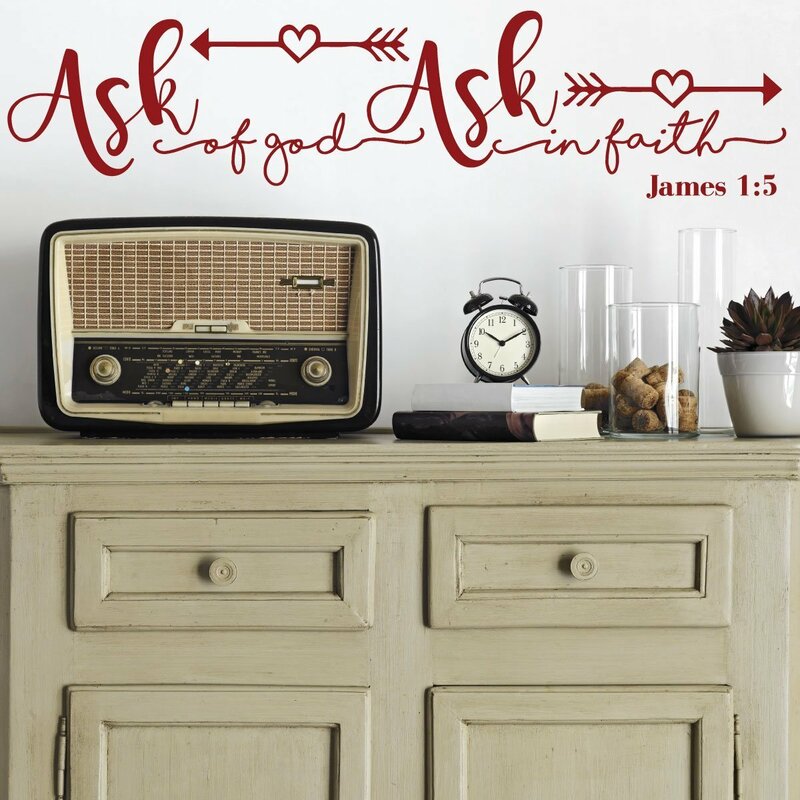 This Bible verse wall decal from James 1:5 reminds us to pray always with an eye of faith. 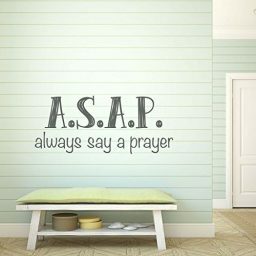 We need to take time to pray and remember that the Lord is with us and in control. 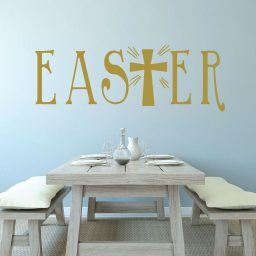 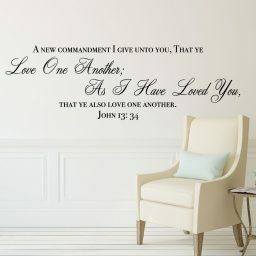 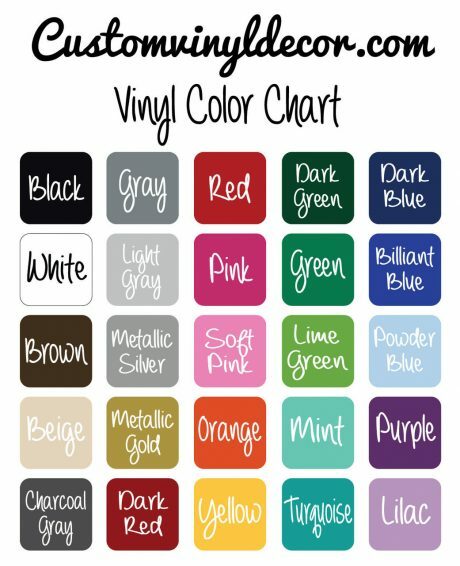 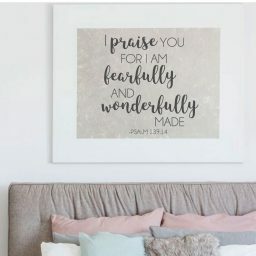 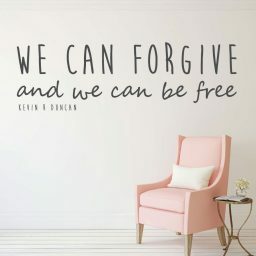 Put this Bible verse wall decal anywhere in your home, at work if you can, or even as a wall decoration for church classrooms.